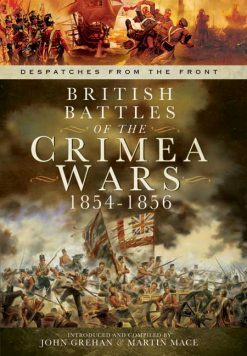 Vivid account of the Crimean War by an officer who served throughout. 28 maps and photographs. 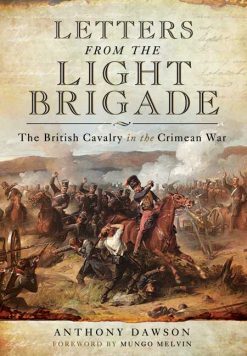 Accounts of the 1854-55 Crimean campaign by participants in the conflict are as fascinating as those, perhaps more-well known, of the equally gruelling Peninsular War. As we mark the 150th anniversary of the conflict, they have an extra resonance. 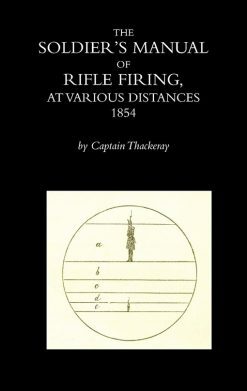 This is one of the best, containing as it does the recollections of an officer who served throuighout the war from its outbreak to its conclusion with the Fall of Sebastopool. 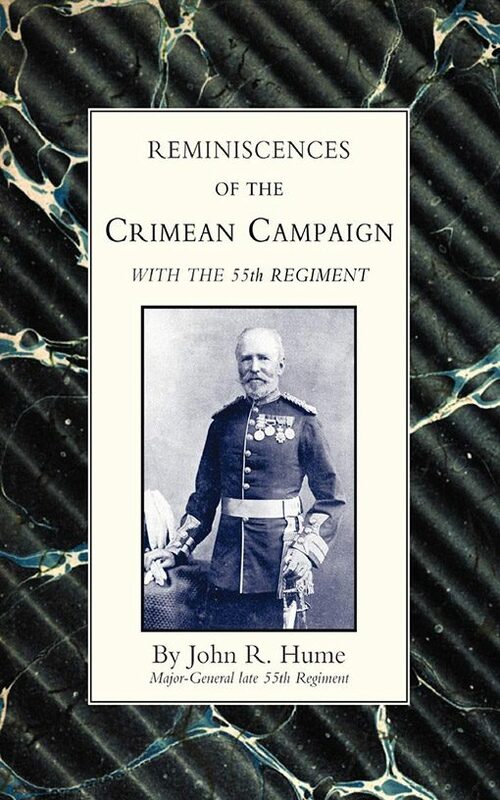 Hume’s account, taken from the diaries and letters he wrote at the time, deal with the 55th Regiment’s part in the battles of the Alma, Balaclava and Inkerman, and with the siege of Sebastopol itself. 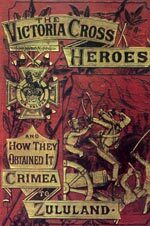 There are descriptions of such famous Crimean characters as the Commander-in-Chief, Lord Raglan, and Florence Nightingale. As well as the battle narratives, there are vivid accounts of the other enemies that the trooops had to face: Cholera and the Russian winter. 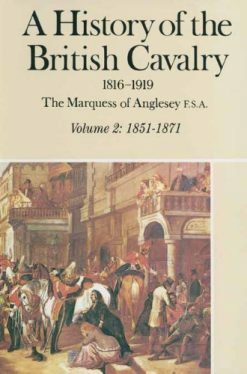 The book is illustrated with 28 photographs and maps.